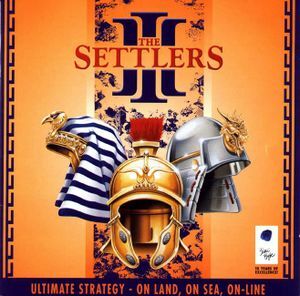 Settlers III: Ultimate Collection includes the base game and both expansions and is identical to the Gold Edition. 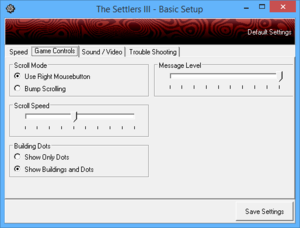 Bundled with The Settlers III: Gold Edition. 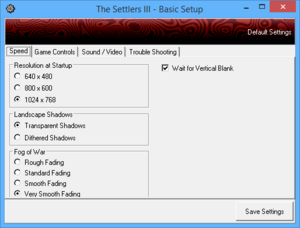 Use F1, F2, and F3 in-game to switch between 640x480, 800x600, and 1024x768 respectively.